Want to win a Blu-ray of your choice and an InSession Film t-shirt? Subscribe to the show today, leave us some feedback on the show (on iTunes or social media) and you’ll be entered to win! We’ll pick a winner at random in a few weeks. 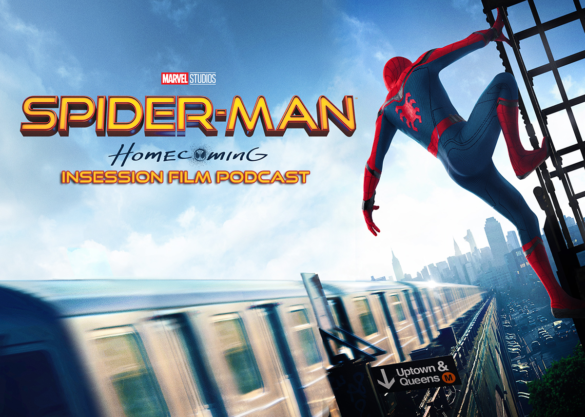 This week on the InSession Film Podcast, DJ Valentine from Simplistic Reviews joins us to discuss the latest film to hit the Marvel Cinematic Universe in Disney’s (& Sony’s) latest Spider-Man: Homecoming. Inspired by that film, we also talk about our favorite adolescent heroes in film, which led to a fun debate over the definition of “adolescent” and what it meant for our Top 3 this week. And finally, we start our Satyajit Ray Movie Series with the first film in the Apu Trilogy, Pather Panchali. Big thanks to DJ for joining us once again, it’s always a huge pleasure to have him on the show. 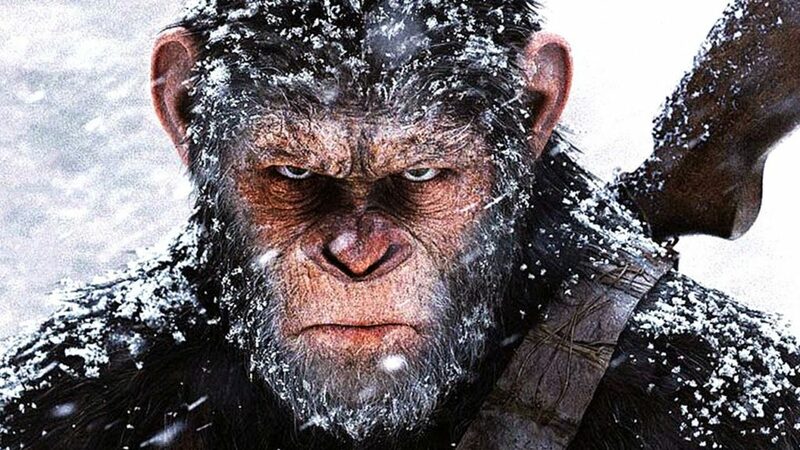 We were very excited to see what both Disney and Sony had up their sleeves with this film and how it would play out. It should be fun to see where this partnership goes in the future. Additionally, we hope you enjoy our Satyajit Ray series which kicked off in spectacular fashion. It should be a lot of fun. As mentioned above, our criteria this week sparked some really fun conversation as to what “adolescent” really means when it comes to movie characters and some of the complicated journeys they go through. Regardless of how you define it, we conjured some interesting lists that we hope you enjoy, one way or another. That said, what would be your top 3? RELATED: Listen to Episode 228 of the InSession Film Podcast where we discussed Baby Driver!